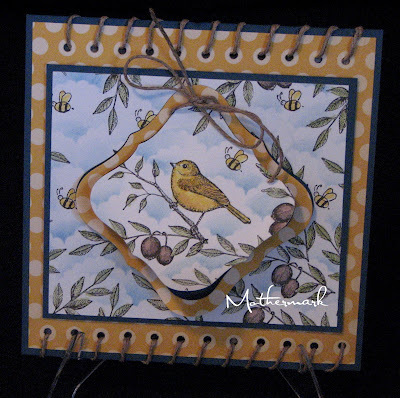 CCEE Stampers: The Birds & The Bees! 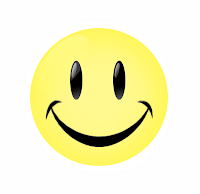 Hi everyone and welcome to our CCEE Stampers blog. It's Monday which of course means it is time for another fun challenge ... hope you find the chance to play along with us this week. As it is a new month it means we also have a new challenge hostess. This month Cindy Motherway aka Mothermark will be supplying the challenges. Cindy says she is going easy on us .... we will see hehe! 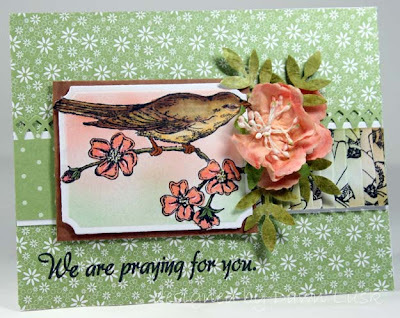 This week Cindy decided to tell us all about the birds and the bees and then instructed us that our cards had to have birds and bees on it! Simple as that! This is Cindy going easy on us ... what do you think did she go easy????? You decide hehe! So are you going to play along this week??? 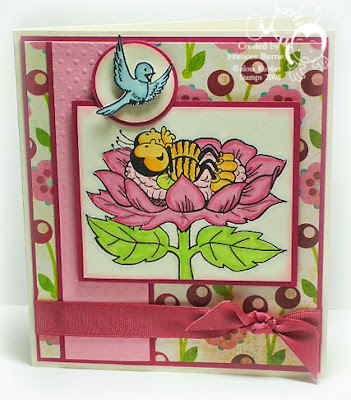 All you need to do is to create a card that includes birds & bees on it. 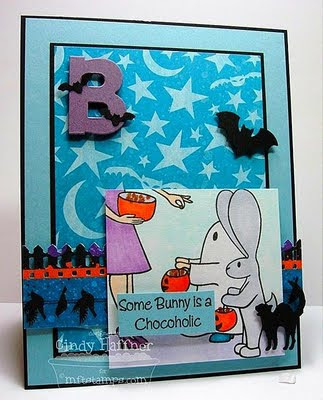 Once you have created your card/project come back here and place a comment with a link to your card/project to this post so that we can see what you created. If you upload your card/project to SCS don't forget to include the keyword CCEEC. We can't wait to see what you create! Birds AND bees - hmmmm, or bzzzzz. I like Cindy H's interpretation of Bees. Reminded me of an alphabet pop-up book I used to read with the kids I minded. Being a holiday day here my routine is AWOL, but I really hope to play along with this sometime today. Love the way France's bees look as if they are looking at cloud-shapes in the sky :D.
Super fun cards! Love them all!! Great cards Ladies!! I think this is my first time playing in this challenge! What a fun challenge (leave it to Cindy, LOL). The samples are awesome ... thanks ladies for inspiration. 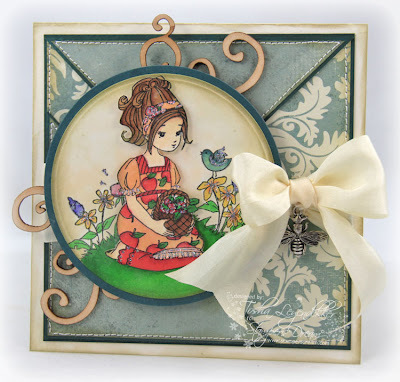 You gals always make such pretty cards, very girly. Super challenge! I knew I had to play! i have big bees and small birds !!! Great job girlies....love all the birds (bats) and Bs! Bees! lol! So creative!